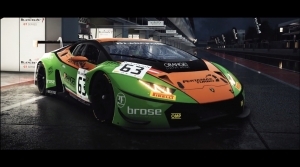 Assetto Corsa is a 3D racing simulation game developed by Kunos Simulazioni that is available on PC with an upcoming release on PS4 and Xbox One in 2016. 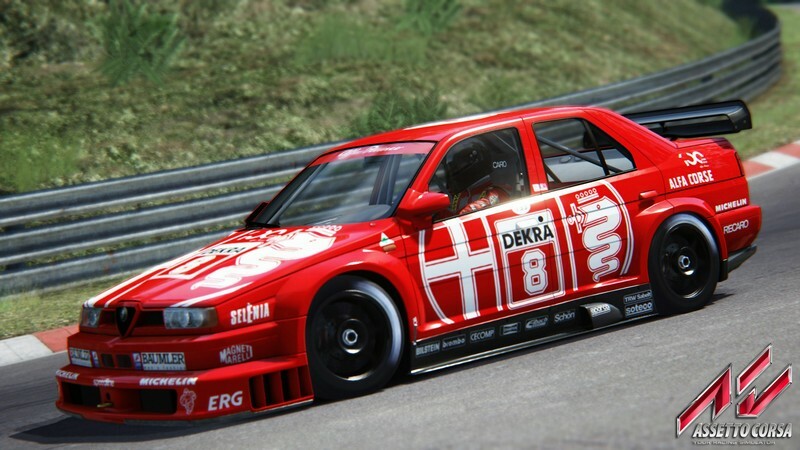 In Assetto Corsa players can race in their own customized vehicle or in their choice of one of the recognizable pre-made vehicles in either Singleplayer or Multiplayer game modes. 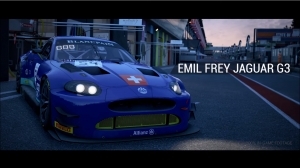 In Singleplayer, players can race in a career against other AI drivers. 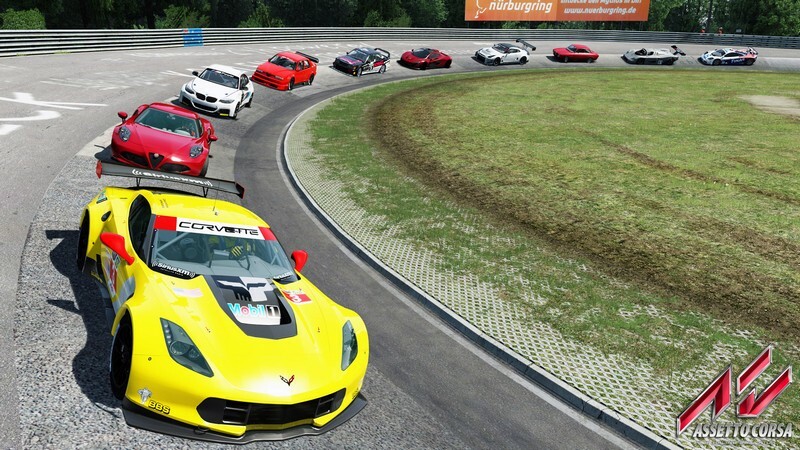 In Multiplayer, players can race against other online players in different game types like weekend races, quick races, and tournaments. 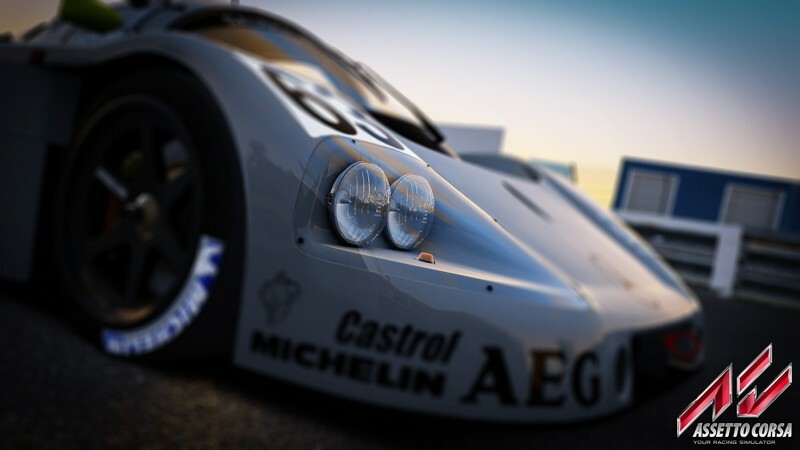 Assetto Corsa will appeal to many racing simulation fans with its advanced physics, impressive graphics, and the development team's focus on bringing players the most authentic racing experience possible. 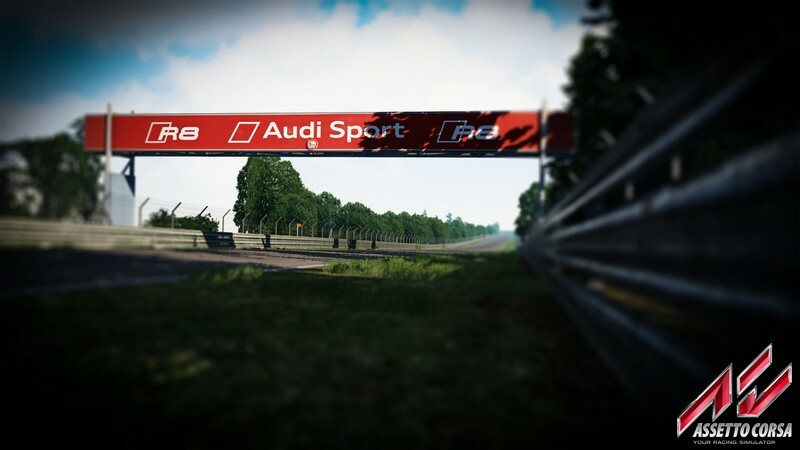 Laser Scanned Tracks: Assetto Corsa's tracks have been created with laser scanning technology to ensure as much authenticity as possible. 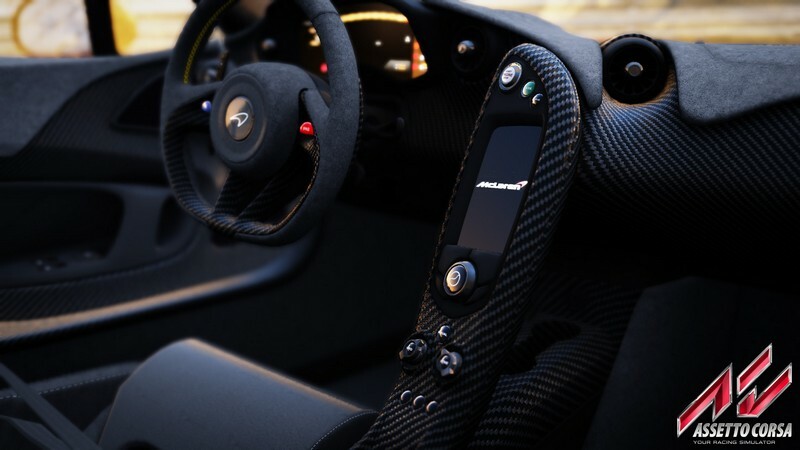 Controller and VR Support: A variety of controller devices like keyboards, joypads, joysticks, and steering wheels are supported, as well as the Oculus Rift for those looking to become even more immersed in the racing experience. 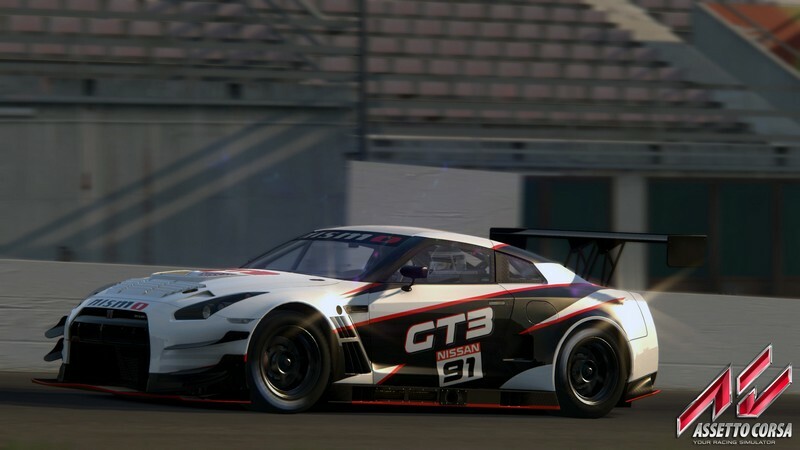 Car Customization: Players can customize their own cars in Assetto Corsa, utilizing many of the same tools that the development team used. 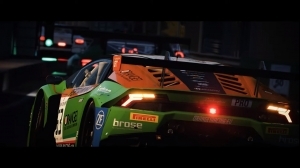 A new update is here for Assetto Corsa Competizione (the official videogame of the Blancpain GT Series championship by SRO Motorsports Group) on Steam.